The National Examinations Council (NECO) has released the results of the 2018 November/December Senior School Certificate Examination (SSCE) for external candidates. From a breakdown of the results performance, 62.48 percent of candidates got five credits and above including English and Mathematics. 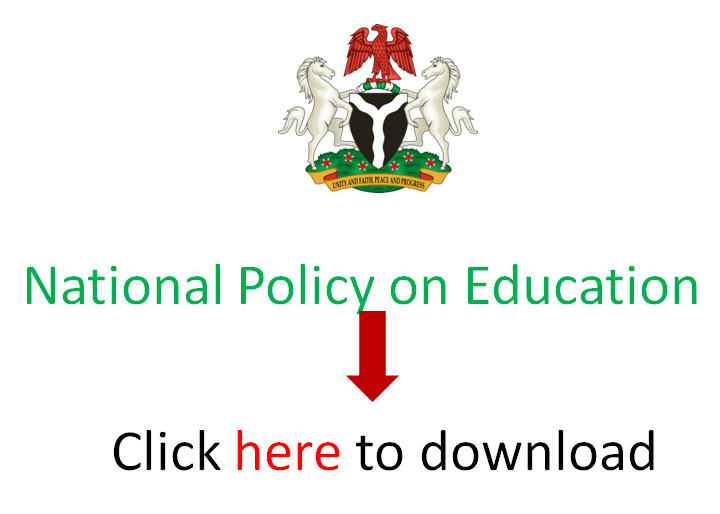 This was disclosed by NECO Acting Registrar, Abubakar Gana in a statement made available to EduCeleb.com in Abuja on Friday. According to him, 59,963 candidates registered for the examination and were examined in about 28 subject areas. Mr Gana also revealed that a total of 47,031 candidates, representing 79.27 per cent got five credits and above, irrespective of English and Mathematics. A further breakdown of the performance of candidates show that 57,842 sat for English Language out of which 44,497, representing 76.93 got either distinction or credit. Then, 57,275 candidates sat for Mathematics, out of which 47,151 representing 82.32 per cent got either distinction or credit. On irregularities during the exercise, Gana said that there was an upward trend in candidates’ involvement in examinations malpractice as unlike in 2017. Gana, however, added that result checker cards would no longer be used to check results. He urged all the candidates that participated in the examination to log on to the council’s website www.neco.gov.ng and click on NECO results to purchase a token that could be used to access their results. EduCeleb.com reports that NECO conducts two SSCE exams annually. Aside the November/December edition, there is the June/July SSCE. The latter is for school candidates unlike the former for private or external candidates.